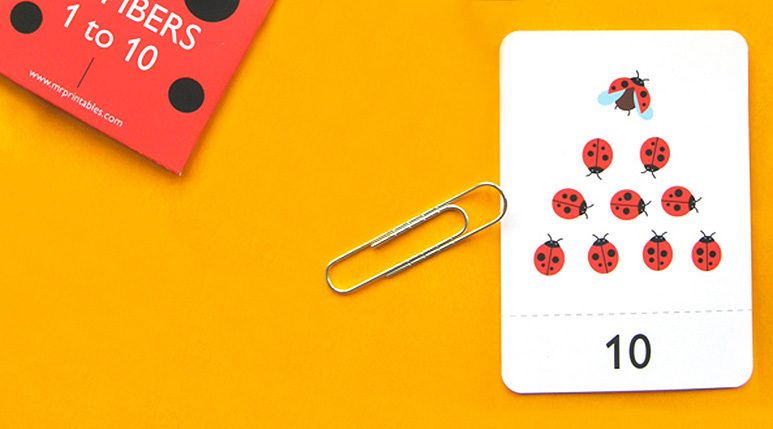 Free printable flash cards for fun preschool learning and beyond! 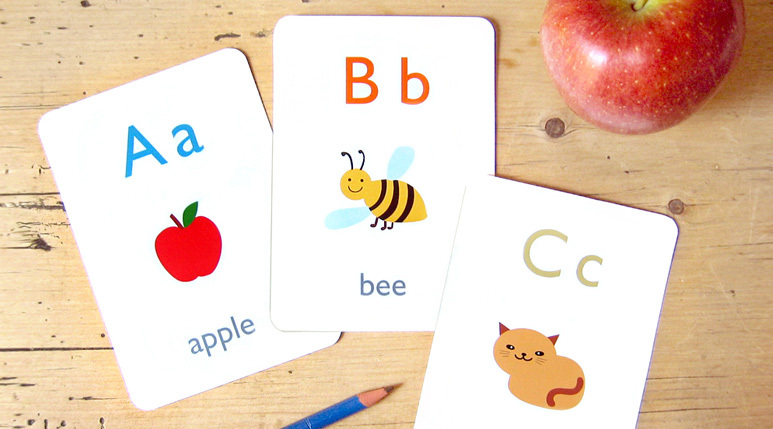 Take a look at our free printable flash cards designed for the little one to learn ABC, numbers, new words and concepts. 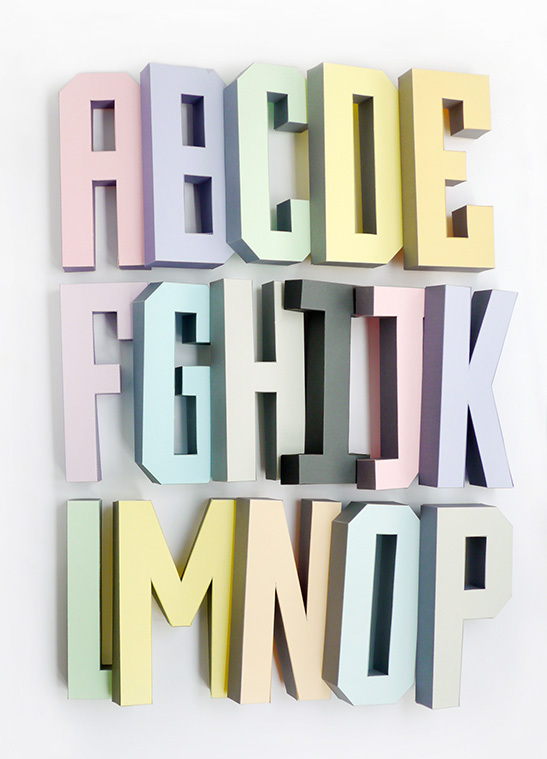 Learning new words and concepts is great fun! These flash cards are available in multiple languages as well as English. See if we have what you’re looking for! There are many more great learning activities. Take a look around!